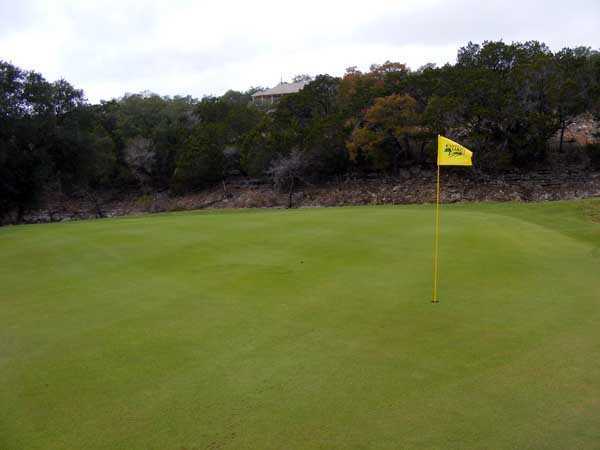 Located in the beautiful Texas hill country between San Antonio and Austin, Canyon Lake Golf Club offers a wide range of activities with facilities and staff to accommodate a variety of needs. 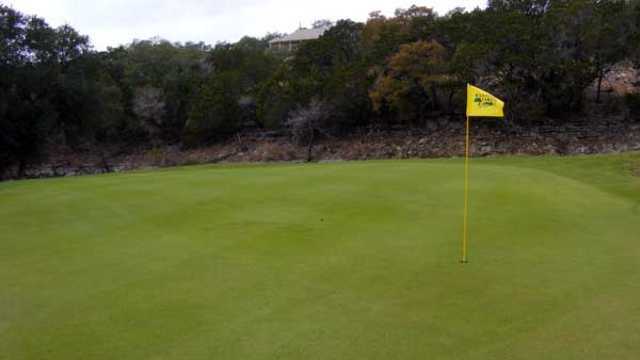 Tucked away in the peaceful community of Canyon Lake, this par-72 golf course boasts well-manicured fairways accented with rolling hills, live oak trees, and a lovely view of the lake. Several holes have been completely redesigned to challenge even the most avid golfer. New cart paths allow a smooth flow of traffic, while also preserving the fairway.